This Chembur Bake Shop Has The Best Wedding Cakes, Favours & More! How often have you dreamt of stunning wedding cakes that would taste out of the world? Don't we all want that perfect dessert for the biggest occasions of our life? If you answered yes to both the questions, we have just the place for you! Ambrosia - The Bake Shop is a bakery in Chembur that makes cupcakes, muffins, cakes, eclairs and every dessert you can imagine. 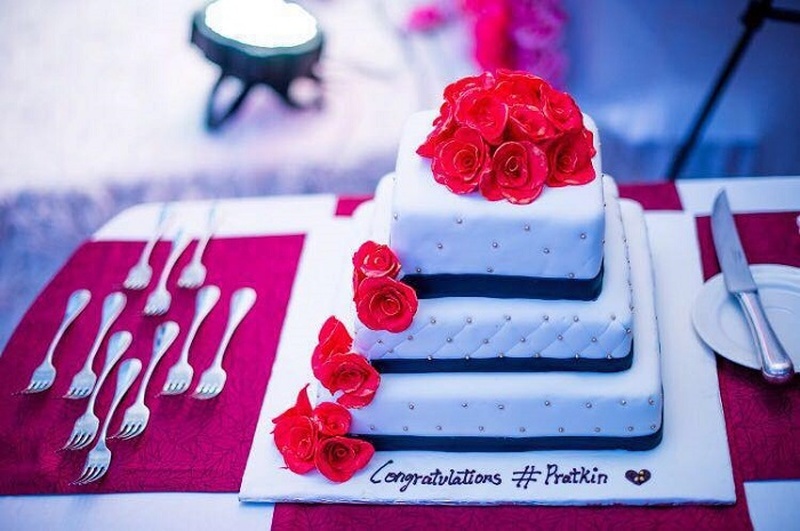 Their fondant wedding cakes are as delicious as they are pretty and they can also customize these cakes to suit your theme or occasion. Be it a bachelor party cake or a wedding cake - Ambrosia - The Bake Shop, can do it all! If you want to give away wedding favours on your big day, you can get in touch with them and they will customize and pack the wedding favours that will win over your guests. You can also contact them for adding sweet treats to your invitation cards! They also deliver these drool-worthy desserts to your doorstep!